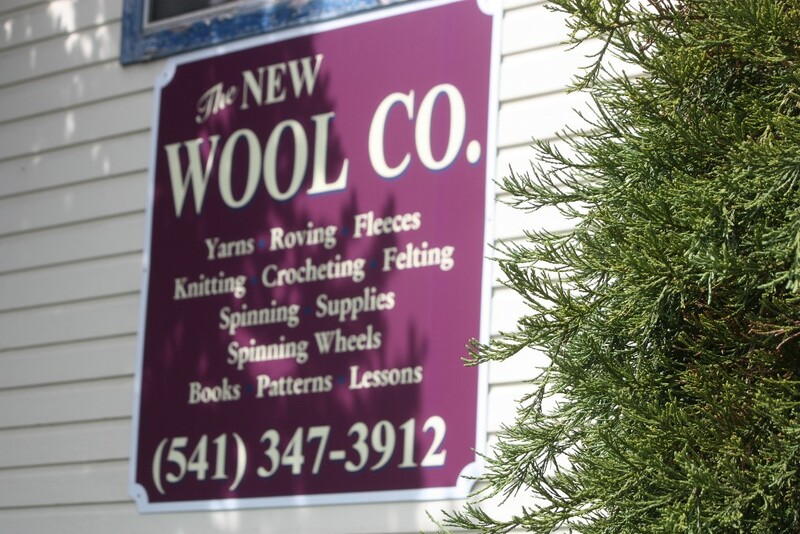 The Wool Company is rooted in traditional fiber arts since 1983. 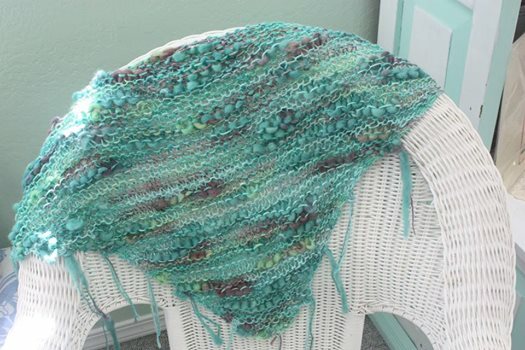 New owner, Kelly Oney will continue to serve the local community as well as visitors to the Bandon area with quality yarns, spinning, felting and weaving suppplies. We feature many patterns, books, classes and apperal. You are always welcome to drop in for a workshop.